Childcare provided on-site. 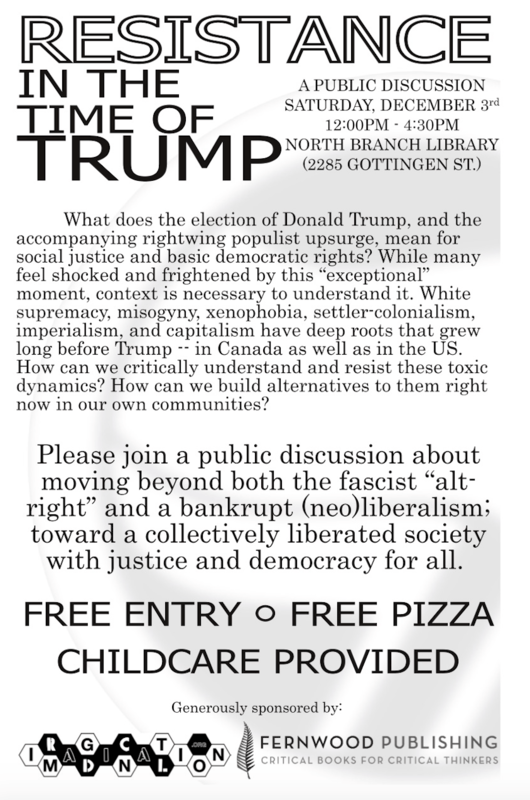 Free pizza and drinks. Free admission.